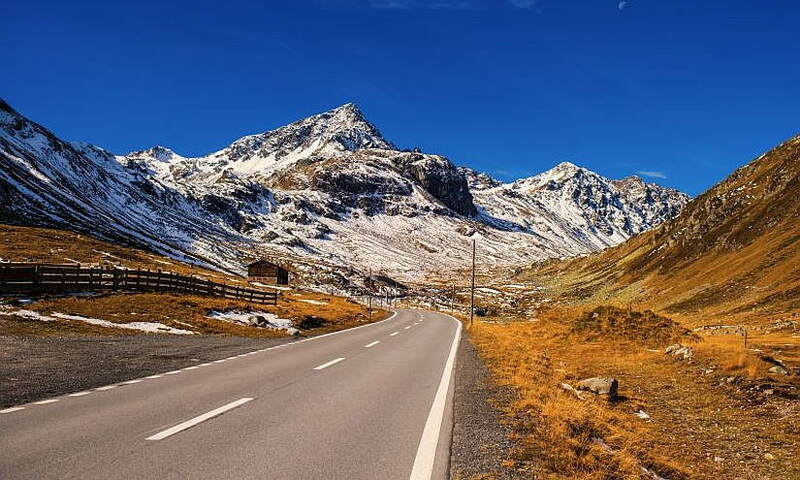 Exciting drives over curvy pass roads of the Swiss mountainscapes or joyrides alongside lakes, Switzerland is a perfect holiday destination in summer. Edel & Stark offers sports car rental with a wide choice of cars to help make your summer unforgettable. 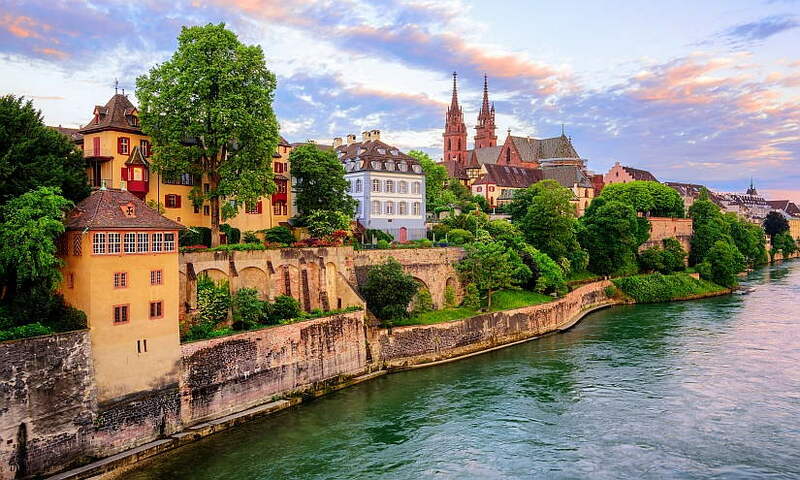 The distinct landscapes of Switzerland feature breathtaking mountainscapes and gorgeous lakes. They invite you to stay and offer many possibilities to explore Switzerland in a sports car. With a Ferrari 488 GTB, a Porsche 911 Turbo Convertible or a Maserati GranCabrio, you can enjoy pure driving pleasure in Switzerland. 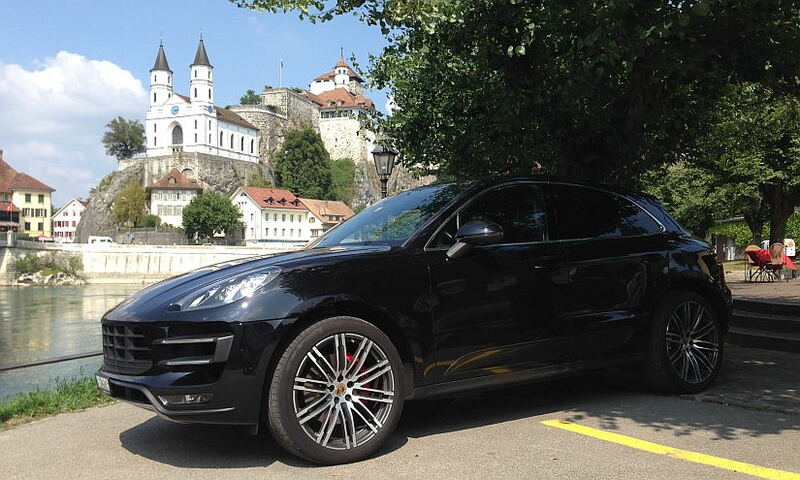 Get a quote for sports car rental in Switzerland now. As flagship car of the German manufacturer, the Porsche 911 Turbo S combines a lot of passion and tradition with driving pleasure and performance. The exterior is characterized by sleek lines and many air inlets. In a way, it foreshadows the engine slumbering underneath the engine hood: a 6-cylinder Biturbo engine. It puts out incredible 540 PS, making a sprint from 0 to 100 km/h in in 3.0 seconds possible. This racy convertible is especially suited for thrilling drives over pass roads as well as joyrides alongside the lakes of Switzerland. 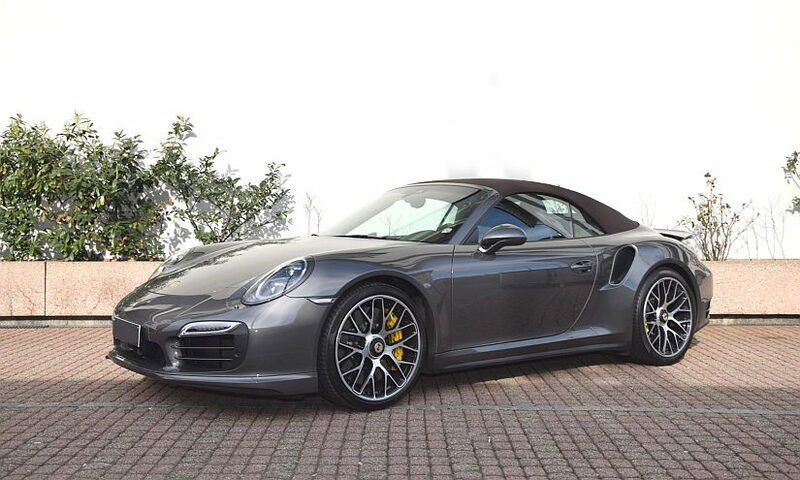 Rent a Porsche 911 Turbo S Convertible to experience pure driving pleasure in Switzerland. As soon as you’re sitting behind the steering wheel of a Ferrari 88 GTB, you feel like a Formula 1 driver. 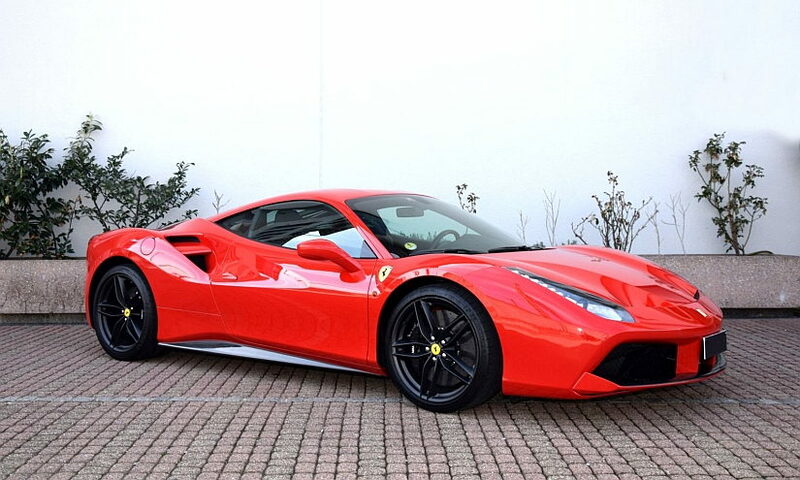 The remarkable design with striking air inlets on the sides as well as the sporty interior and the mighty performance turn the Ferrari 488 GTB into a real supercar. The incredible 670 HP accelerate the prancing horse from 0 to 100 km/h in under 3 seconds. Rent a Ferrari 488 GTB to experience unforgettable drives in Switzerland. Pleasant drives in a convertible, grand performance and a lot of luxury. The Maserati GranCabrio MC offers all of this. With a length of 4.88 meters, the GranCabrio MC stands among the longest convertibles and therefore, offers a lot of space in its interior. Additionally, 440 HP guarantee driving pleasure on Swiss mountain passes. 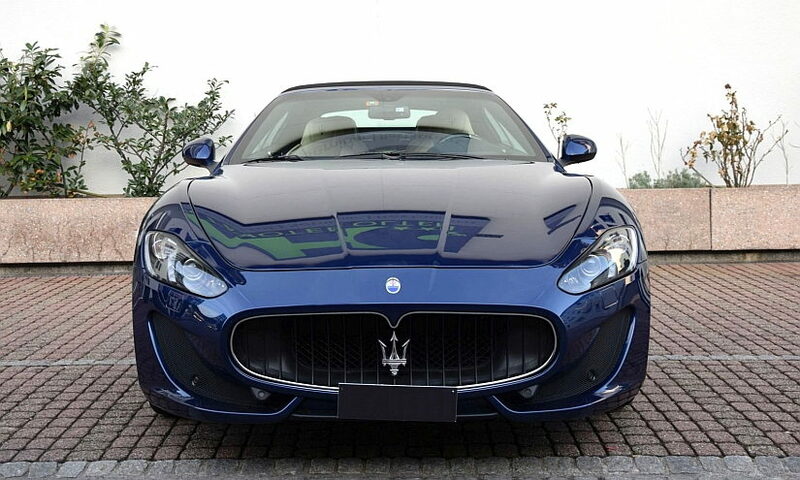 Rent a Maserati GranCabrio MC to experience elegant drives in the Swiss mountains. 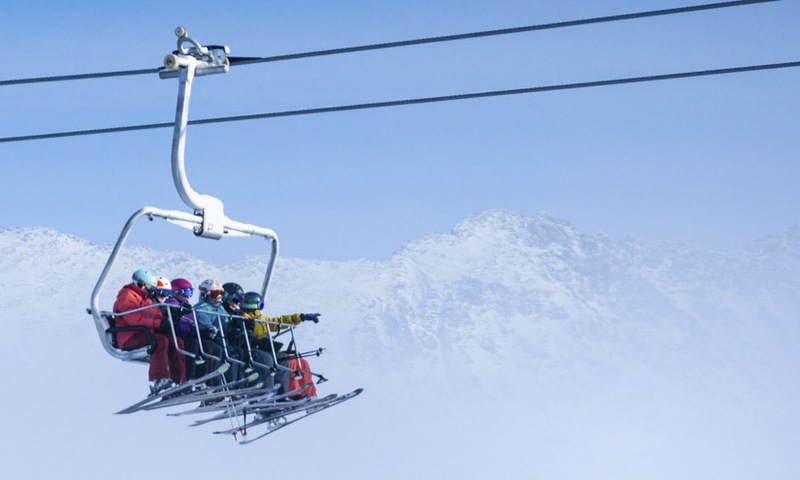 If you are looking to accommodate more people, the Mercedes V Class is the perfect way to reach the interesting sights and locations of Switzerland. This minivan can fit up to eight passengers and features a luxurious interior. 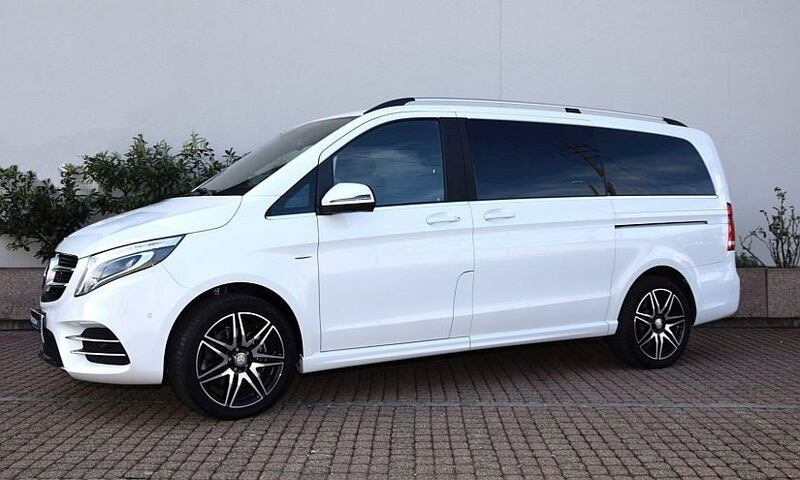 No matter if shopping trip, chauffeured airport transfer or family trip, the V Class does it all. 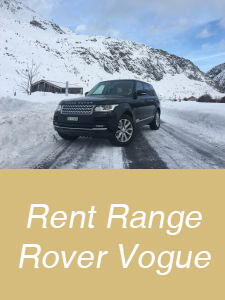 Rent a Mercedes V Class to travel through Switzerland in comfort. The Swiss landscapes are known for their stunning mountainscapes with its striking panorama and countless possibilities for trips. The hairpin turns pair up with fresh mountain air and a picturesque view to offer pure driving pleasure in Switzerland. Get a quote for sports car rental in Switzerland now. 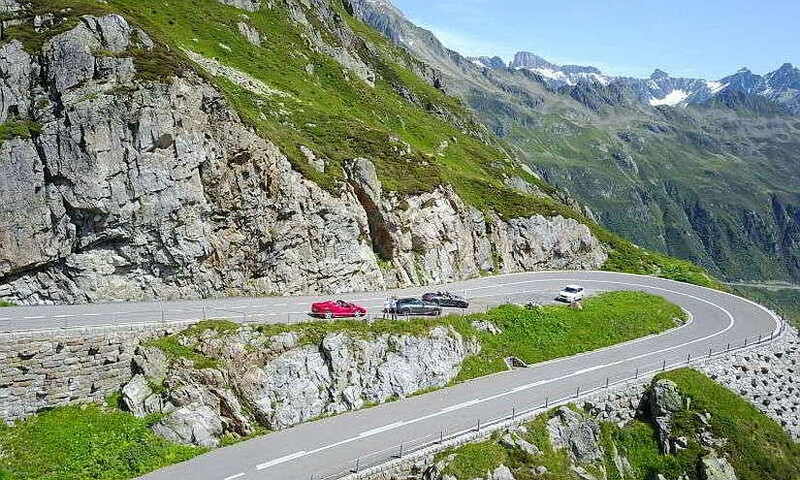 Rent a Ferrari 488 GTB for a drive over the Furka Pass to experience the performance of a supercar or rent a Maserati GranCabrio to enjoy driving pleasure while traversing the Julier Pass. Besides our luxury car rental services, Edel & Stark also offers Sports car tours with guide or roadbook. Get into your dream car, lean back and enjoy the ride while we organize everything else. Check out our sports car tours in Switzerland here. 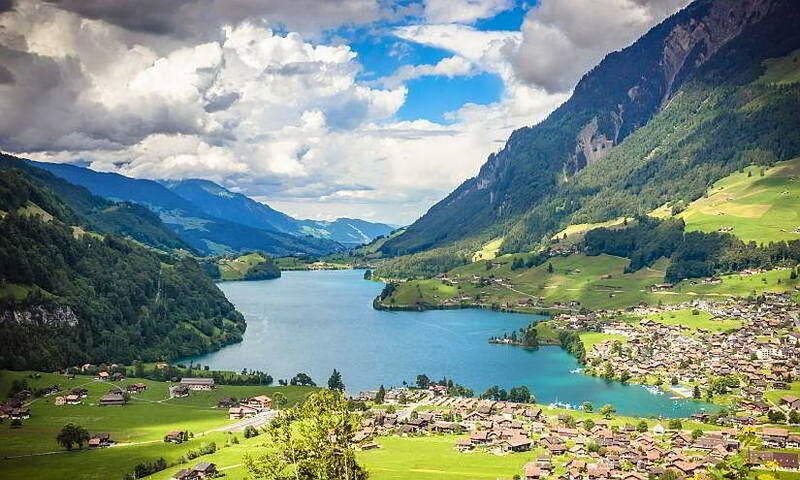 Besides the pretty mountainscapes, Switzerland is known for its diverse lakes. 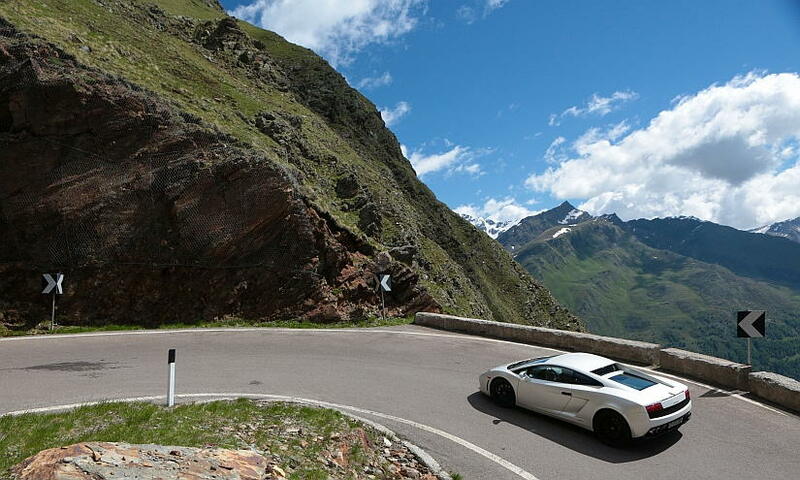 The lakeside roads are perfect for scenic drives and unforgettable driving experience in a sports car by Edel & Stark. 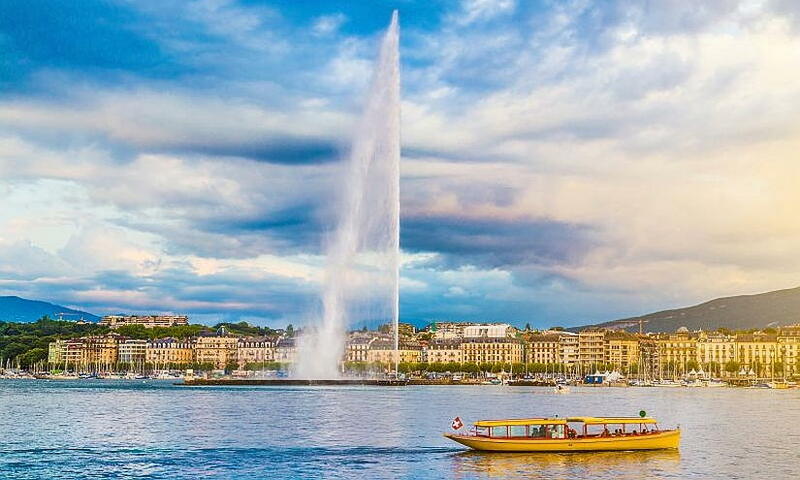 Rent a Porsche 911 Turbo S Convertible to experience a pleasant drive along Lake Geneva towards the famous Vineyard terraces in Lavaux or rent a Maserati GranCabrio MC to go on a joyride around Lake Lucerne. Furthermore, Edel & Stark offers a sports car tour along the most beautiful lakes of Switzerland. 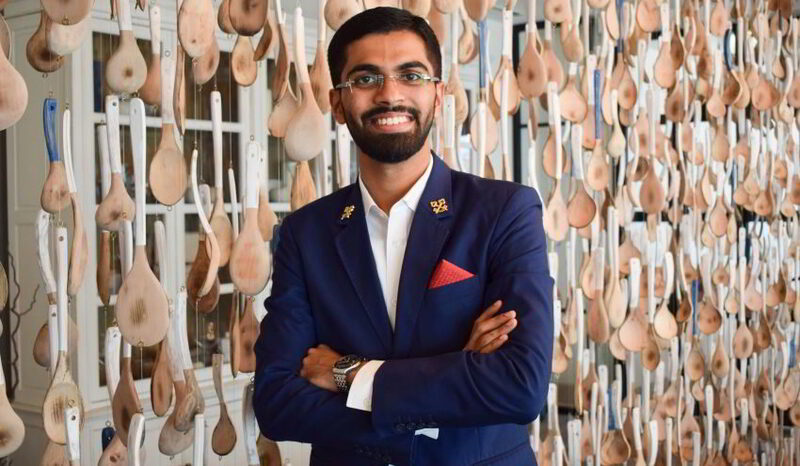 During the Jewels of Switzerland Tour, you will experience panoramic drives, stay in 5-star hotels and eat in extraordinary gourmet restaurants. 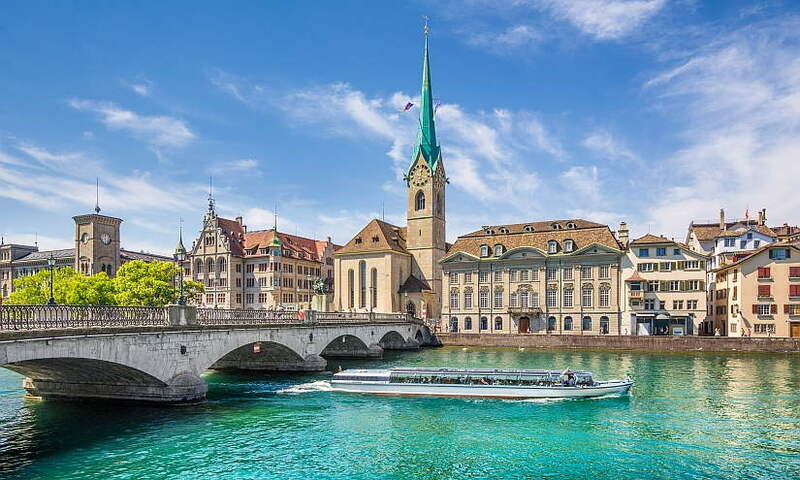 Get a quote for the Jewels of Switzerland Tour and experience an unforgettable summer in Switzerland. 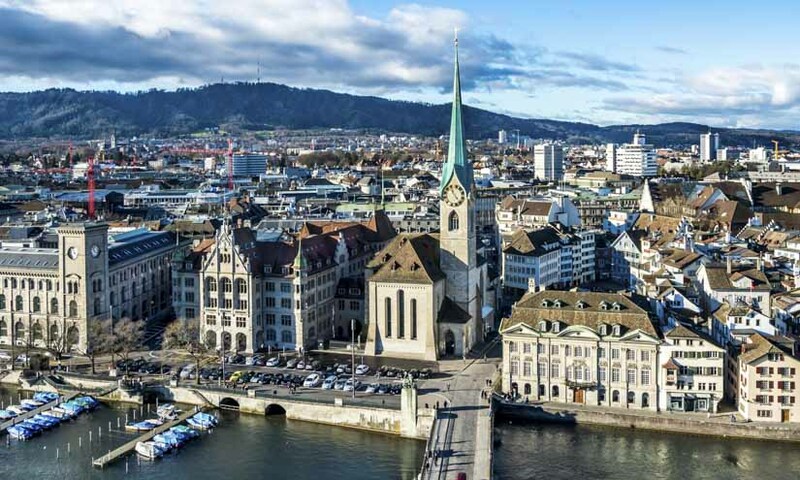 Besides panoramic landscapes, Switzerland also offers blooming cities like Zurich, Bern, Geneva or Basel. Sports car rental in Switzerland is the ideal opportunity for exploring the sights of the cities at your own pace. Rent a Ferrari 488 GTB to attract all the attention in Geneva or rent a Mercedes V Class to explore Swiss cities comfortably and with a lot of storage capacity. 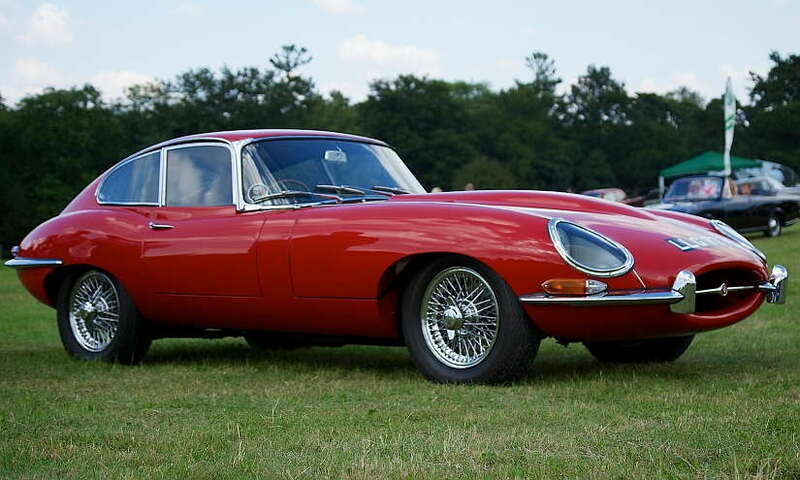 Thanks to the country’s short distances, sports cars are ideally suited to cover distances. 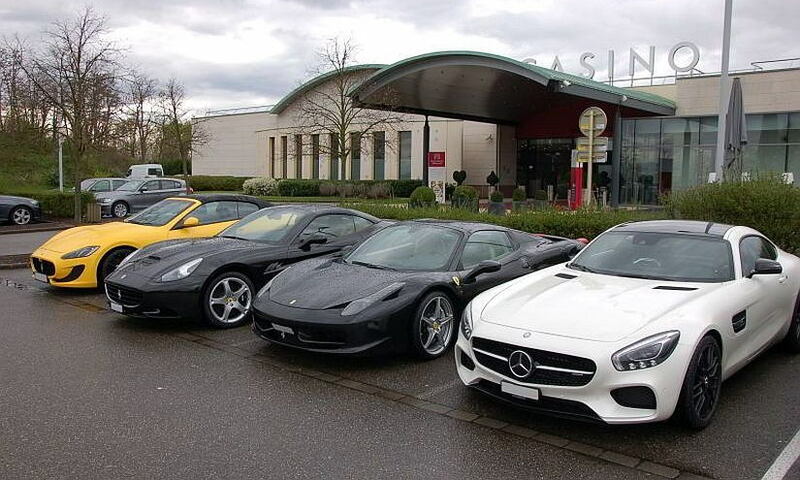 Edel & Stark offers a diverse choice of luxury cars. 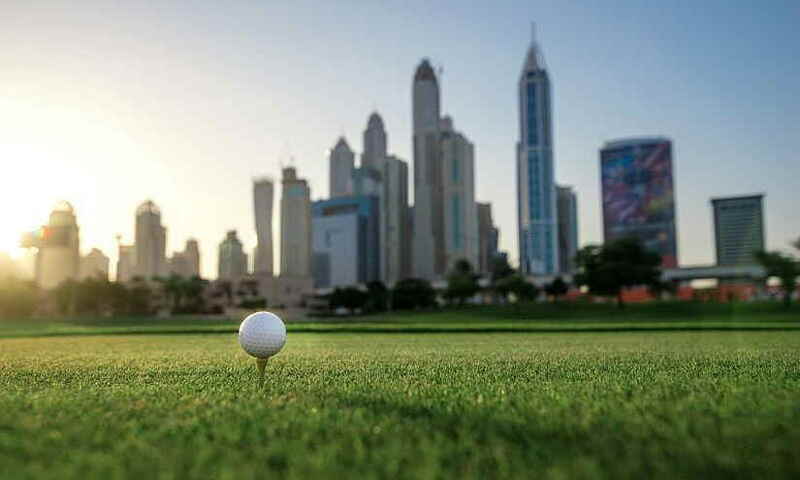 Besides sports cars in perfect condition, you can also expect delivery and return anywhere in the country, 24/7 customer support, national and international one-way bookings and more from our exclusive service. Rent a Ferrari 488 GRB, a Maserati GranCabrio MC, a Porsche 911 Turbo S Convertible or another sports car to make your summer in Switzerland unforgettable.